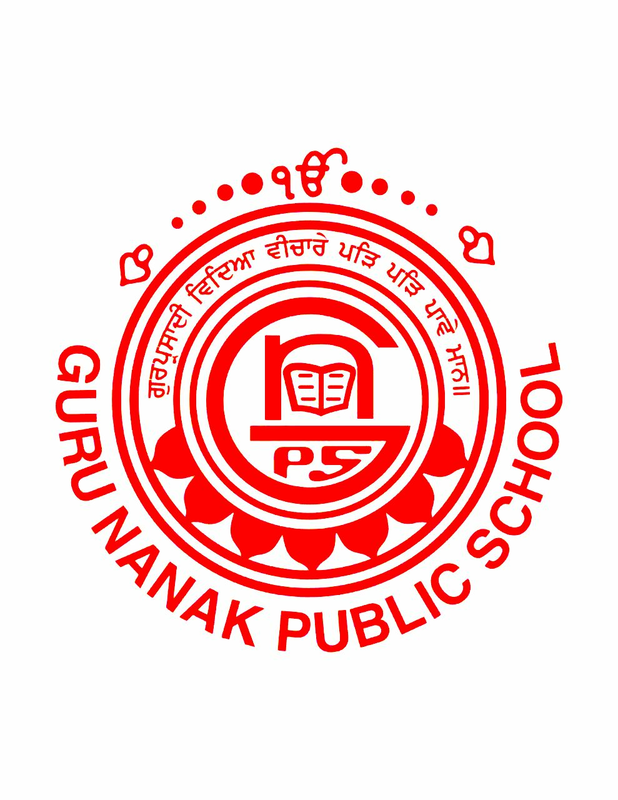 Guru Nanak Public school, Punjabi Bagh, an English Medium Co- Educational Senior Secondary Public School was established in 1964, under the aegis of Siri Guru Singh Sabha , Punjabi Bagh, New Delhi. The school is recognized by the Directorate of Education, Govt. Of NCT of Delhi and is affiliated to the Central Board of Secondary Education. The School is also a member of National Progressive Schools Conference (NPSC) and a founder member of Delhi Sikh Public Schools Conference (DSPSC). 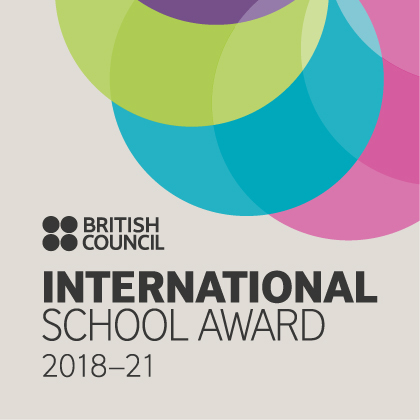 In 2007, School became a member of British Council and subsequently ushered in a benchmark moment by establishing international bond with Oakington Manor School, Wembley, U.K. and Manor High School, Leicester under the Global Partnership Program for Schools. GNPS has been synonymous with quality education ,since the time of its inception . Beginning with few students and limited resources , the school has continued to make steady quantitative and qualitative progress. At present , the school has more than 2000 students on roll, coupled with an extremely qualified and competent Academic and Sports Faculty. At the primary level, a low student teacher ratio is maintained to ensure maximum individual attention . students of Middle classes are prepare in amanner so that a sound base is laid down for secondary education , In senior classes, teaching is imparted in accordance with the curriculum presented by the CBSE. The School offers Science, Commerce and Humainities streams at +2 level.